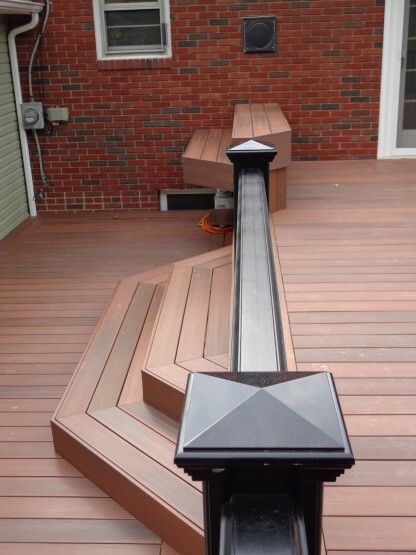 Decks, although my seem simple, need to be properly designed to fit a homes size and architecture. 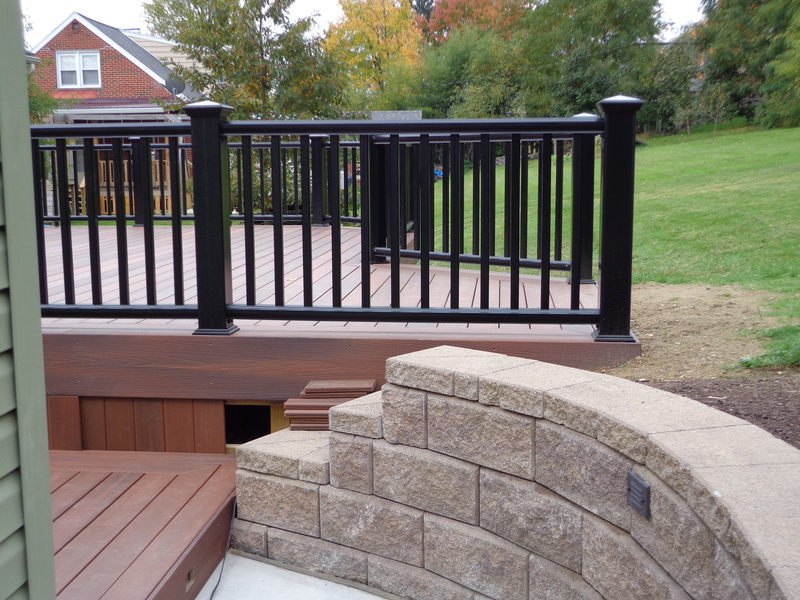 We carefully design each deck to match the fit and finish of the existing home and customers budget. 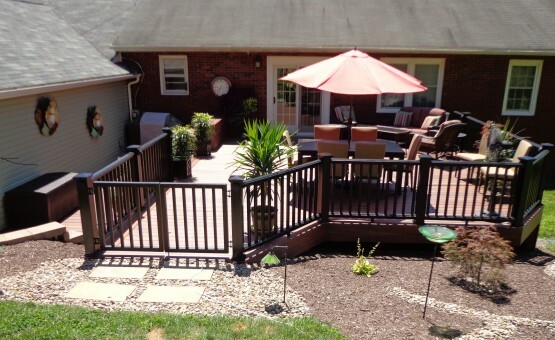 From a traditional Farm House deck with T&G Pine Flooring to a Modern Composite Deck, each deck is unique. Safety is number one, proper ledger board connection details a must to ensure a long and safe life for your deck.